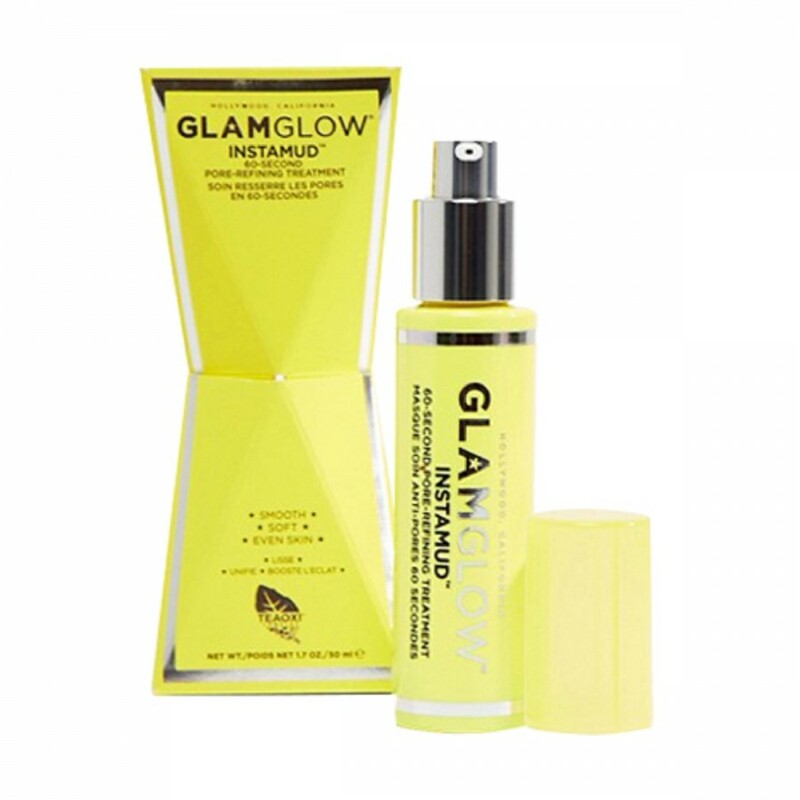 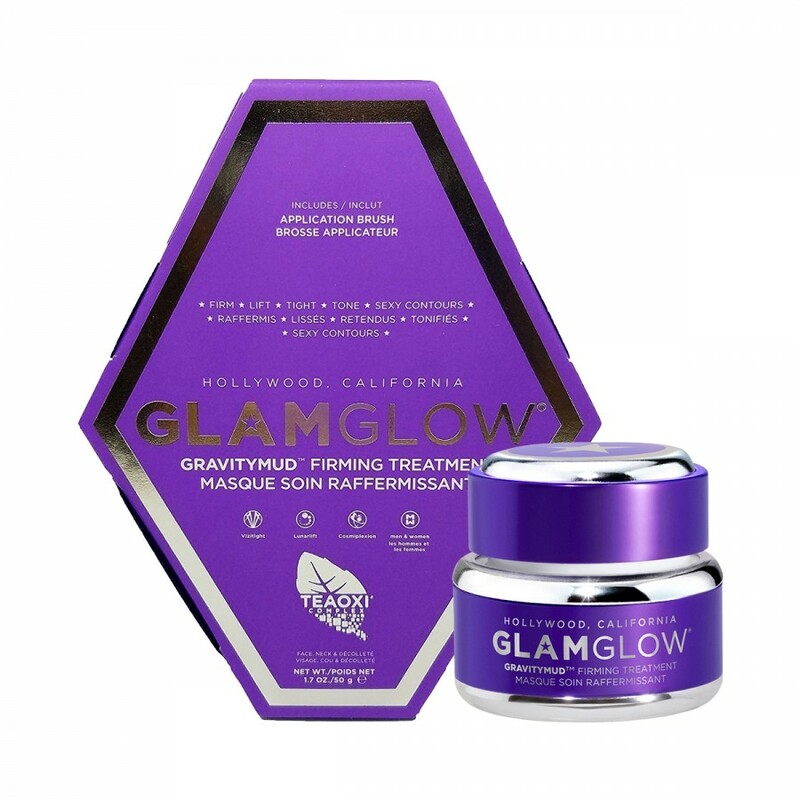 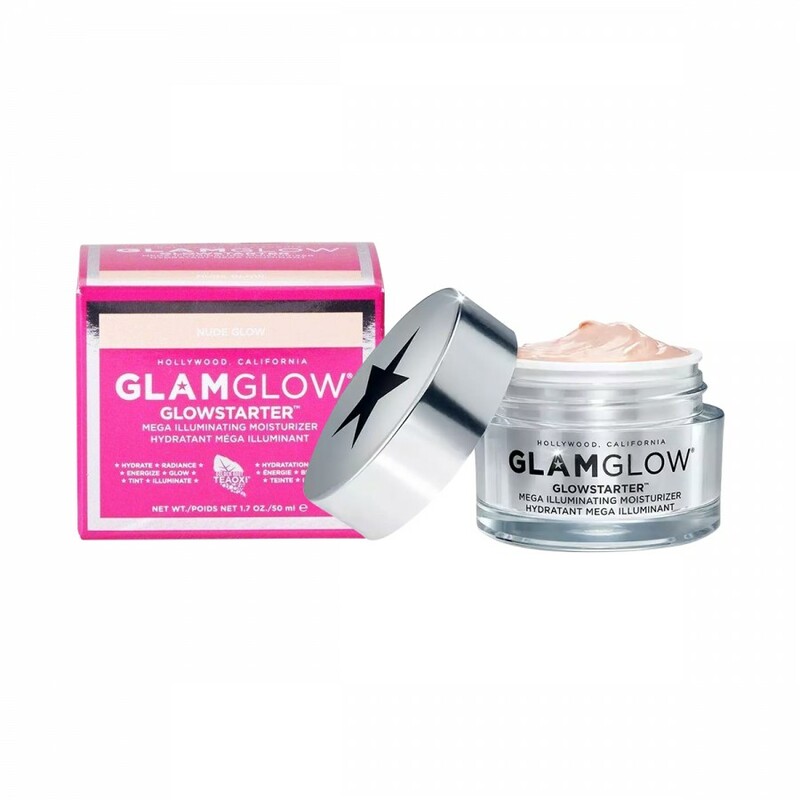 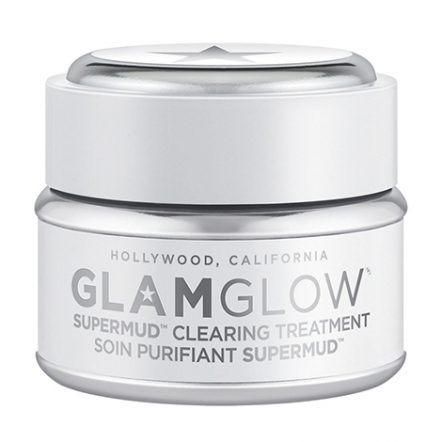 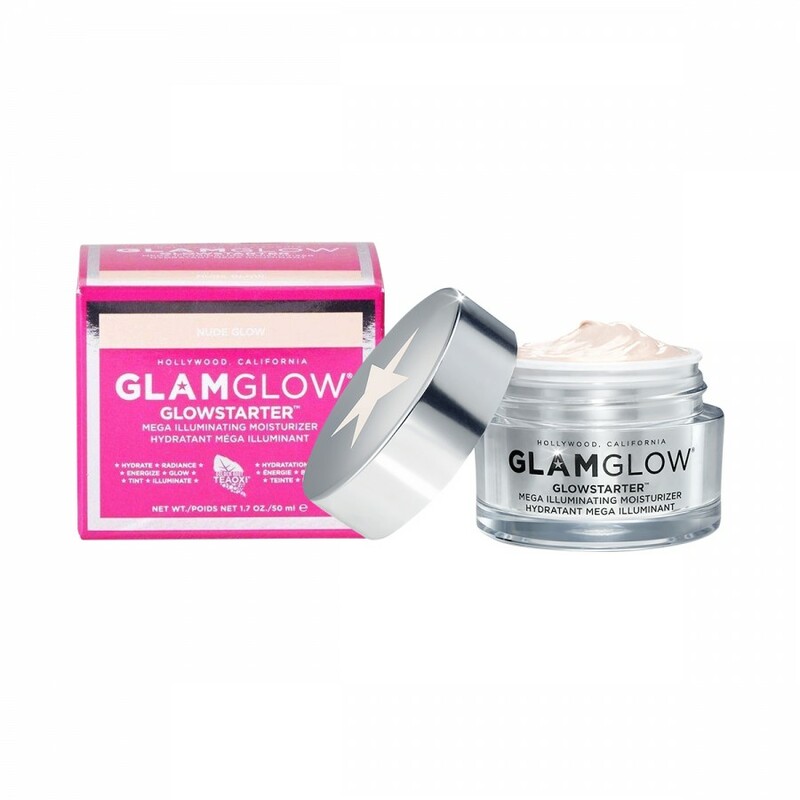 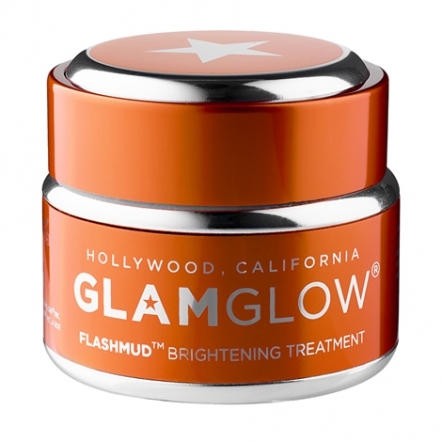 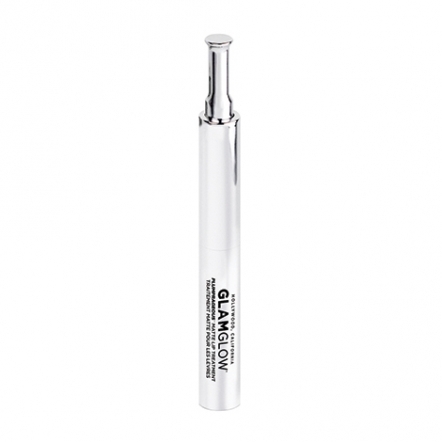 Founded in 2010 by Glenn & Shannon Dellimore exclusively for behind-the-scenes in the Hollywood, GLAMGLOW fabulous products are now available in Indonesia. 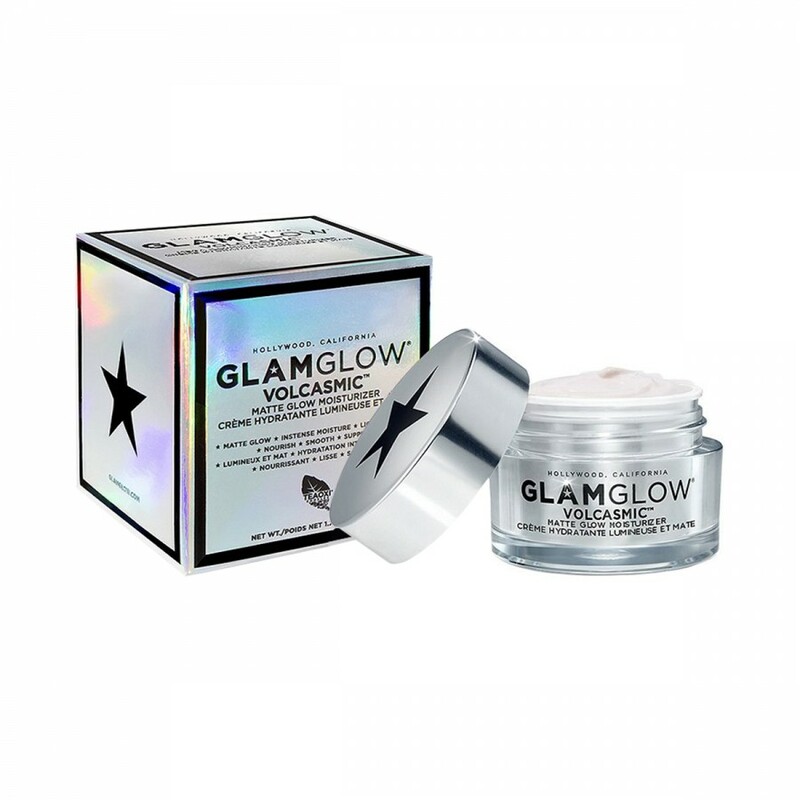 GLAMGLOW® was founded by Glenn & Shannon Dellimore in 2010 exclusively for backstage and professional use in Hollywood’s Entertainment, Music, Fashion & Award industries. 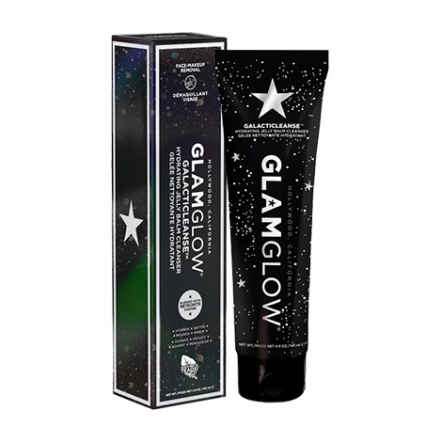 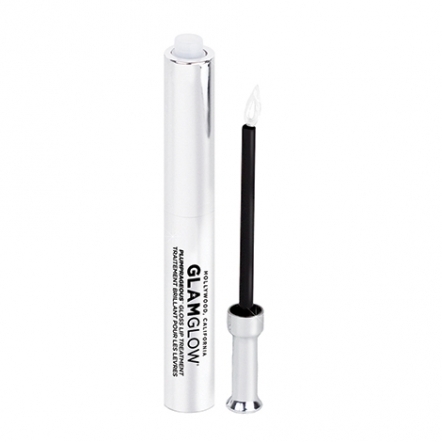 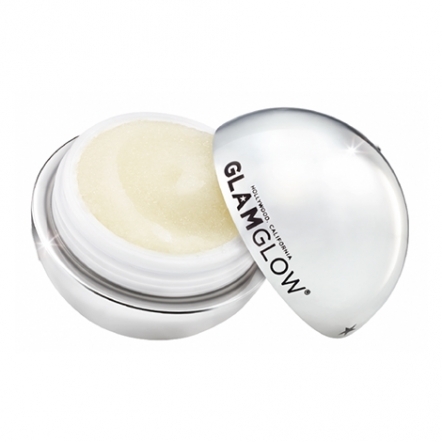 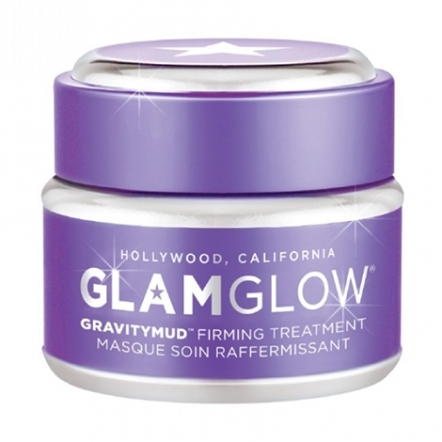 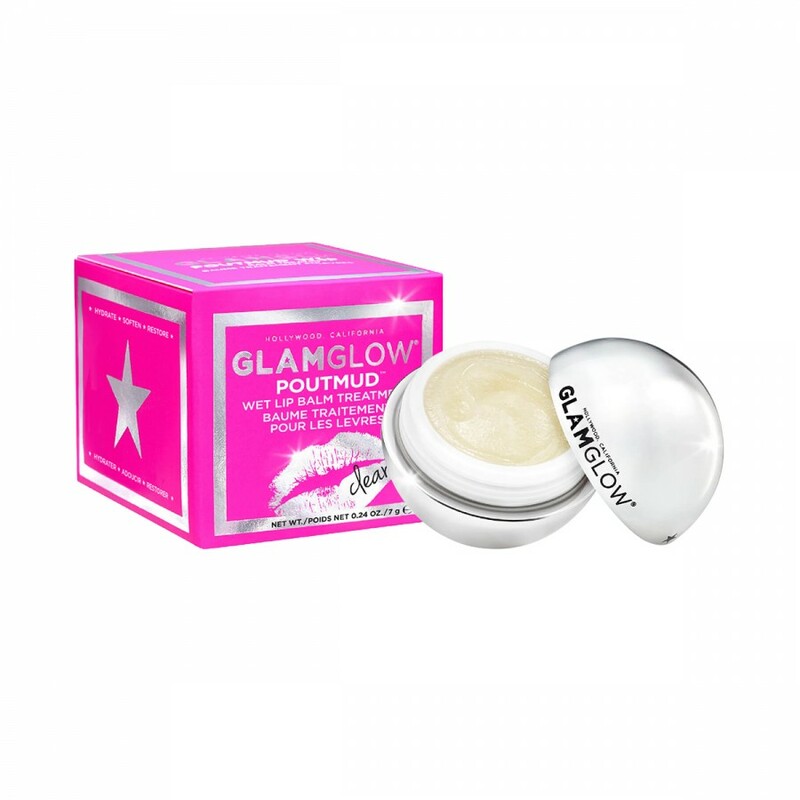 In 2011, GLAMGLOW® was made available for retail and took the world by storm in the months that followed. 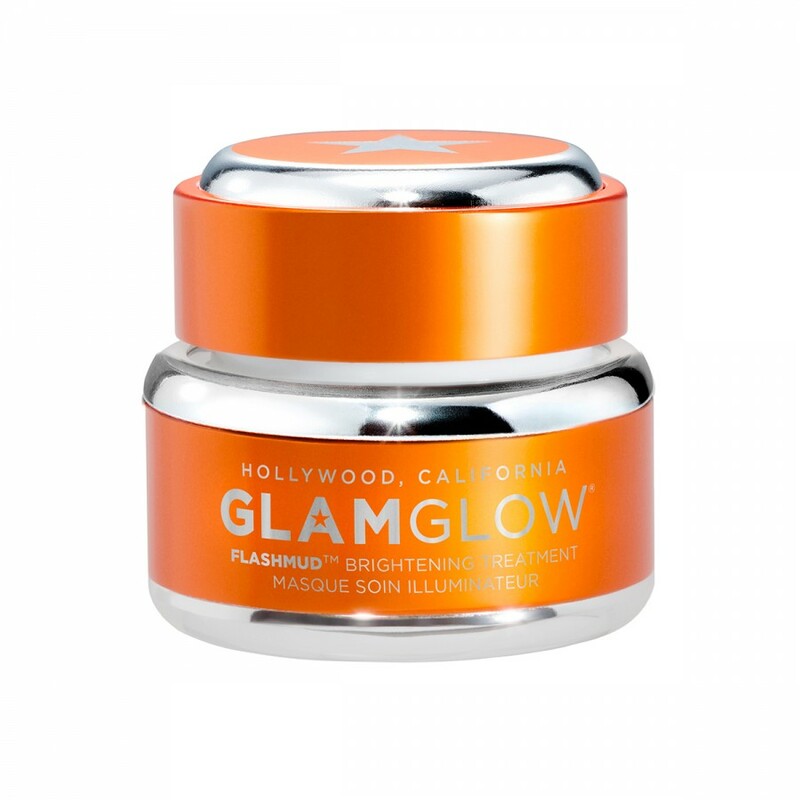 Distribution has now increased to 88 countries with over 6,500 Luxury Retail Stores, Spa Back-Bars, Luxury Hotels, Airlines, and Cruise Lines.